Our high-quality bush/survival knives are rugged enough to perform multiple functions and to handle extreme amounts of abuse out in the field . With a blade length of 4.5 inches, our bushknives are versatile enough without becoming a burden. They're great, all-around carrying knives that are short enough to get the control you need for finer jobs, and large enough for heavier jobs such as chopping. 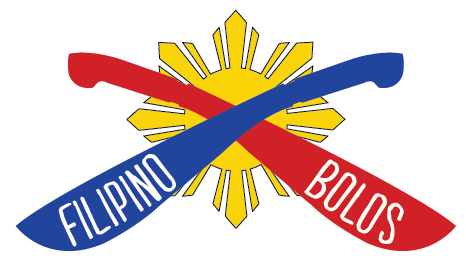 Copyright Filipino Bolos. All Rights Reserved. Start An Online Business with 3DCart.